New Bing Surfboards in Stock! 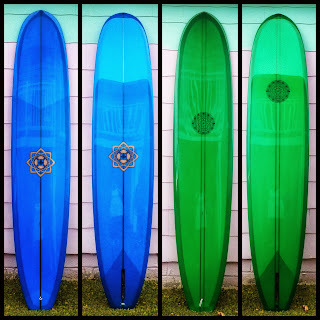 Shout out to Matt Calvani of Bing Surfboards for winning the Icons of Foam Shape-off! Come in and check out a few new products of Matt's work including a 9'4" Gold Standard and 9'6" Levitator, now in stock!